The Beurre Alexander Lucas is a fairly large, regular, green hand pear. The skin is grey green with an orange red sunny side. This pear is quite coarse, crumbly, fairly juicy flesh. 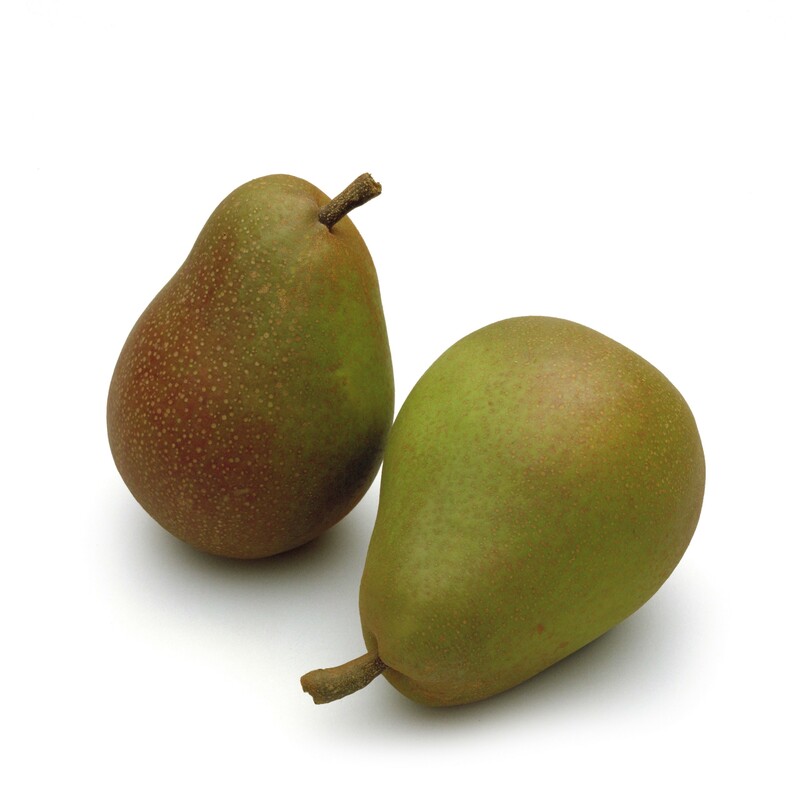 The term 'Beurré', which in French means 'butter', was given by the French to this pear because of the juicy, soft flesh. Available from mid-October to late January.